Volusia County is ideally situated in the eastern section of Florida. Rich with arts, entertainment, and recreation, it has a lot to offer. But the real jewel of Volusia County is its four beautiful springs. Peppered throughout the county, Blue Spring, Green Springs, DeLeon Springs, and Gemini Springs are distinct treasures in their own right and quite enticing for those lucky enough to make Volusia County their home. Here's a look at the area's unique springs, the sought-after recreation they offer, and the way of life it boasts for Volusia County Residents. Blue Spring is the largest spring on the St. Johns River. 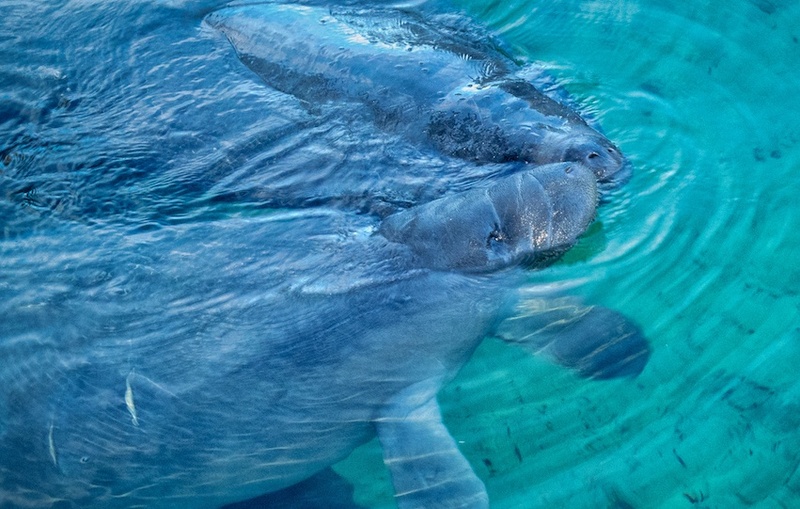 Located in the 2,600-acre Blue Spring State Park in Orange City, it's also the winter home of West Indian Manatees and a designated manatee refuge. During swimming season, water enthusiasts enjoy the spring's comfortable 73-degree water by swimming, scuba diving, and snorkeling. They can also take advantage of the fishing, boating, and canoeing opportunities, as well as river-boat tours. The aforementioned hundreds of manatees make for ample wildlife watching from the spring's overlook from mid-November through March. Visitors can also take self-guided tours of the historic Thursby House, erected in 1872 in the heyday of the steamboat era or enjoy the picnic areas and three covered pavilions. 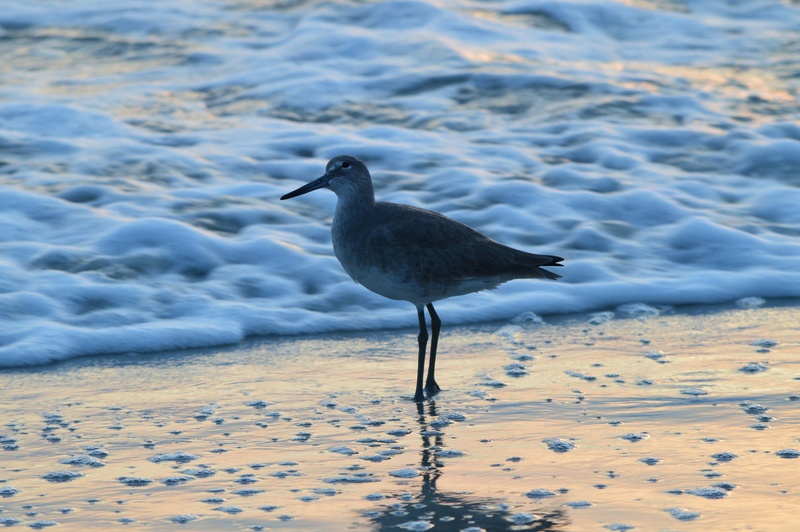 Blue Spring makes Volusia County an even better place to call home by allowing residents the chance to see the wonder of wildlife migration in action. Plus, the watersport activities set in the Blue Spring and St. John River are just the thing for an invigorating outing with family and friends. Located in Enterprise, Green Springs is one of Florida's few green sulfur springs. It's nestled in Green Springs Park, which includes 36 acres of natural beauty that can be enjoyed from any of the overlooks and paved nature trails. With free admission and dawn to dusk operating hours, it's a great place to spend the day from eating at a picnic pavilion or letting the kids enjoy the playground. Green Springs' own history is interwoven with that of Volusia County that dates back to early Native American settlers, including the Seminoles and Mayaca, who believed the spring water had healing powers and deemed the land surrounding it as sacred. In 1841, Cornelius Taylor shared that belief and built one of Florida's original health spas, a hotel, so visitors could benefit from the sulfur springs. Green Springs enhances Volusia County by providing residents with a place to enjoy the outdoors and become enthralled by both the mystique and history of the springs' gentle sulfur waters. 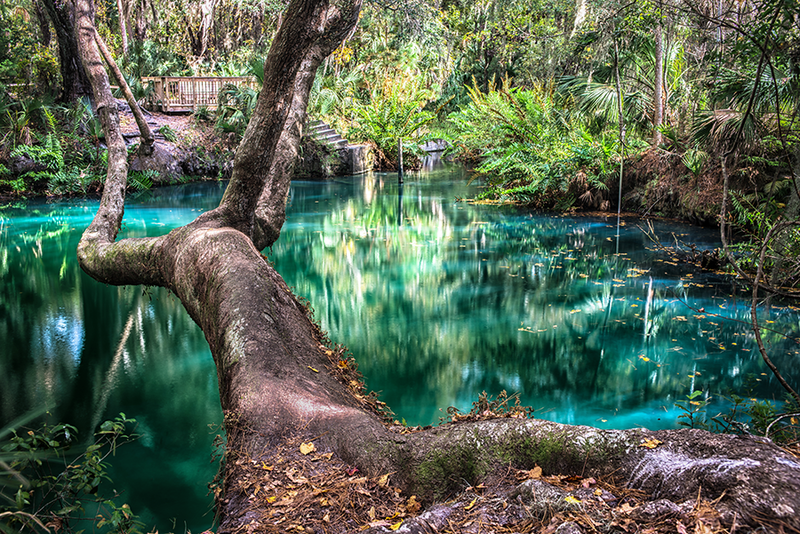 Located in both the municipality and state park that sport their namesake, DeLeon Springs are cascading springs that produce 19 million gallons of water every day at a year-round 72-degree temperature. Visitors can access the water by swimmer's lift, ramp, or stairs. Swimming and limited access snorkeling and scuba diving are also available. Rent out canoes, kayaks, and paddle-boats for exploring the 22,000-acre Lake Woodruff National Wildlife Refuge. Another option is to learn about the Refuge in a 50-minute guided boat tour. The 625-acre park overlooking the water affords the opportunity for hiking, birding, picnicking, and enjoying the playground. There's lots of natural beauty to love, including a 600-year-old cypress tree and butterfly garden with hundreds of plants attracting the migrating creatures. Visitors can also get a literal taste of history at the on-site Sugar Mill Restaurant in a replica of the actual 1830s sugar mill that's is 100 years old. It's fun for all ages to cook your own pancakes right at your table! With a rich history, natural beauty, and activities that encourage lots of memory making, DeLeon Springs makes Volusia County an even better place to call home. Located in DeBary, FL Gemini Springs is true to its name with a pair of springs that generate 6.5 million gallons of sparkling, clear water every day. It's great for fishing on the dock (with a freshwater fishing permit), but the 210-acre Gemini Springs Park has lots of other offerings for visitors, too. The free park is open sunrise to sunset and sports a dog park and camping. Plus, the numerous walkways and trails for biking and walking allow ample opportunity to observe the natural wildlife and vegetation. Just down the road from Gemini Springs is the town of Enterprise. In Florida's frontier days, it was teeming with government and commerce activity. Nineteenth-century farming operations at Gemini Springs included citrus, timber, and making turpentine from longleaf pine trees. 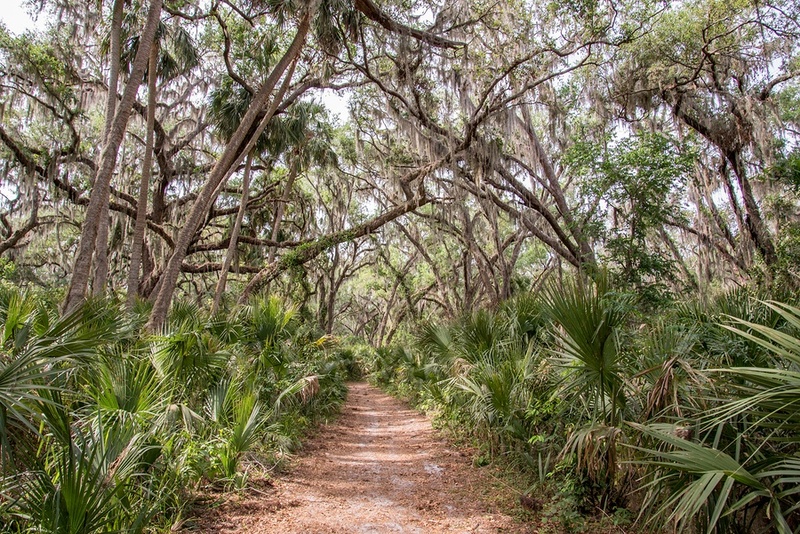 The wealth of history and opportunity to exercise in a beautiful natural setting makes Gemini Springs just one more reason outdoor enthusiasts should call Volusia County home. 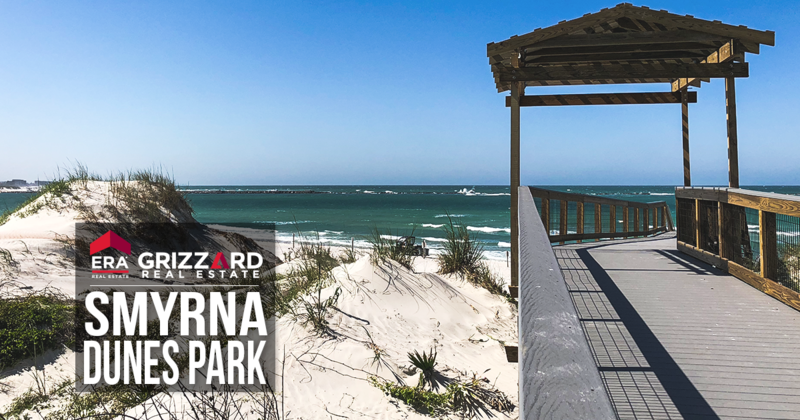 Looking to call Volusia County your home?